AT&T is sticking to its “end of the year” 5G commercial deployment schedule, but no smartphones or tablets will be available at that time. AT&T plans to have 5G available in parts of 12 markets up by the end of the year. AT&T Communications CEO John Donovan. said AT&T’s 5G is expected to move into 19 cities (so far) in 2019. AT&T has told Light Reading that it has 5G sites live in Dallas and Waco, Texas now. But the operator has not yet launched its commercial 5G service. “We believe the early 5G opportunities are going to be in enterprise,” Donovan said. He noted that AT&T’s work with Samsung Corp. on“robotic manufacturing” and augmented reality with Magic Leap Inc. will be future 5G enterprise offerings. 5G smartphones will be available in 2019, according to Donovan. According to The Verge, Verizon will technically have a phone when it launches its mobile 5G offering in early 2019. 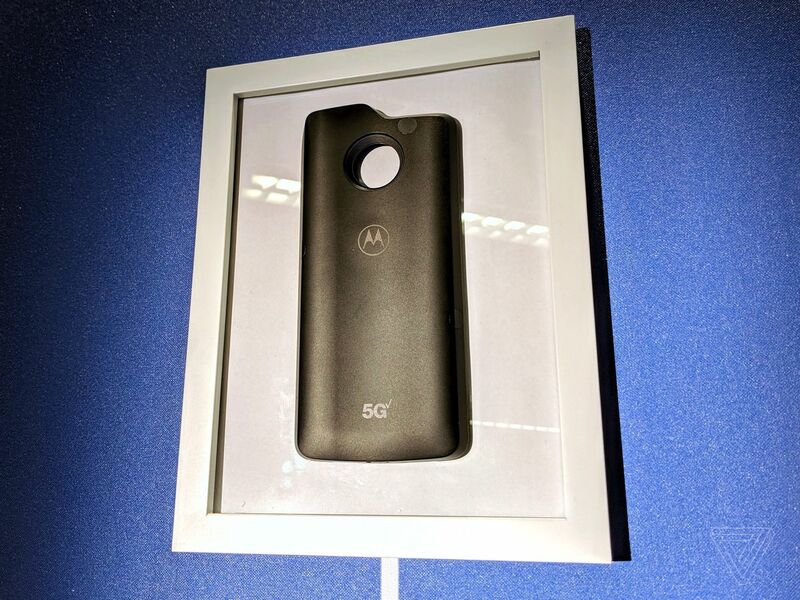 If you buy the existing, Verizon-exclusive Moto Z3 which is advertised as “5G ready.” Verizon says its first 5G device will be a magnetic, modular 5G Moto Mod attachment you can snap onto that phone to add speedy 5G NR (3GPP Release 15) connectivity. Author’s Note: Don’t expect a 5G smartphone from Apple till 2020 at the earliest. The company is closely tracking the REAL 5G standard- ITU-R IMT 2020 which won’t be completed till year end 2020. Companion IMT 2020 standards from ITU-T won’t be finalized till 2021 or later. “We need to build a crescendo,” says Amon. “You’re not going to change your phone unless the battery life is higher, the form factor is attractive, and you need companies that can actually deliver the performance,” he added. The Verge says that Qualcomm will announce a new Snapdragon processor at its third annual Snapdragon Technology Summit next week in Maui. It is targeted at 5G NR smartphones. A “Snapdragon 1000” processor for a new wave of always-connected Windows laptops will also be introduced at the summit. journalists aren’t being allowed to try 5G in any meaningful way. They can’t touch working versions of the Samsung phone, or the AT&T hotspot, or the Verizon hotspot, or run an actual speed test on Motorola’s 5G modded phone. There are demos, like a VR headset plugged into a computer connected to Wi-Fi that’s also technically 5G, but we can’t peer behind the curtain to verify that 5G is actually working. Why the cloak and dagger? It’s because the networks aren’t anywhere near as fast as 5G is supposed to be. 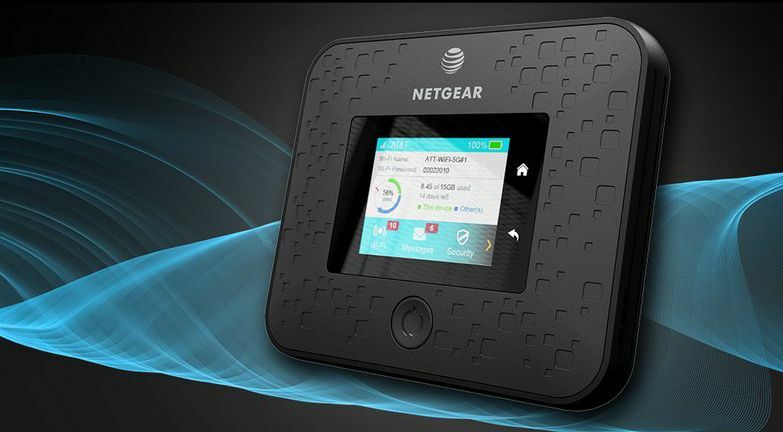 Netgear, which is providing AT&T’s first 5G mobile hotspot, suggested you might not see those gigabit-plus speeds everywhere at launch. “It varies market to market — some markets they may have a couple hundred megabits of bandwidth in the 39 GHz, others can go all the way up to 5Gbps,” says Verizon’s Chris Emmons.